What are you looking for when viewing potential wedding venues for your big day? 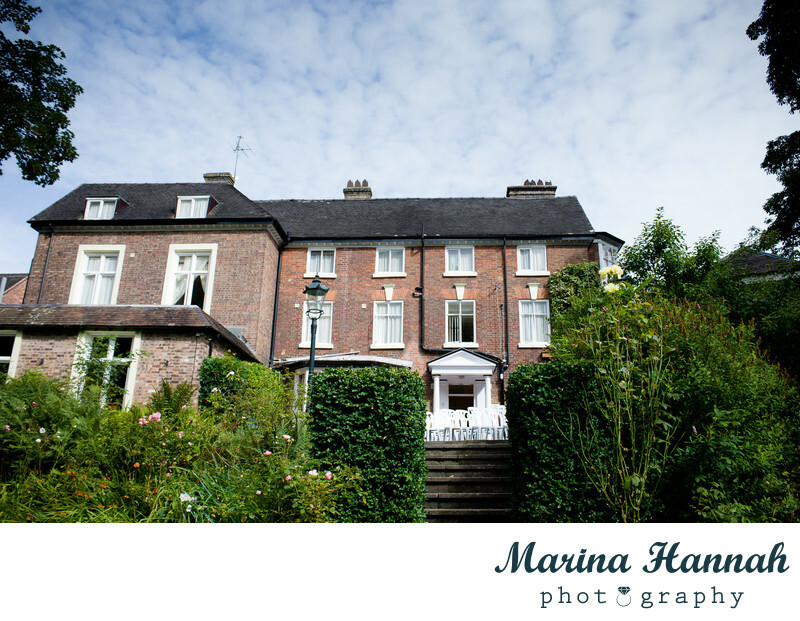 If you are planning small relaxed wedding, I do recommend having a look at Best Western Valley Hotel in Ironbridge. This lovely wedding took place in August, and with the weather being nice, the couple tied the knot outside in a purposely built gazebo. After the ceremony, while the guests were sipping cold drinks and chatting, I took the couple for a quick portrait session to a park just 2 minute walk from the hotel! I think newly weds made a great decision to have wedding ceremony and reception at this cosy hotel (oh and the girls stayed at the hotel the night before - I was told fish and chips in Ironbridge are excellent :)). With no need to travel from location to location, guests staying at the hotel - the party was going to be great! This is just a little calm moment before the party - the couple was so lovely and relaxed. I absolutely loved the park filled with gorgeous flowers and greenery. We also managed to drive to Ironbrige itself later on to capture some wedding photos on the iconic Iron Bridge. 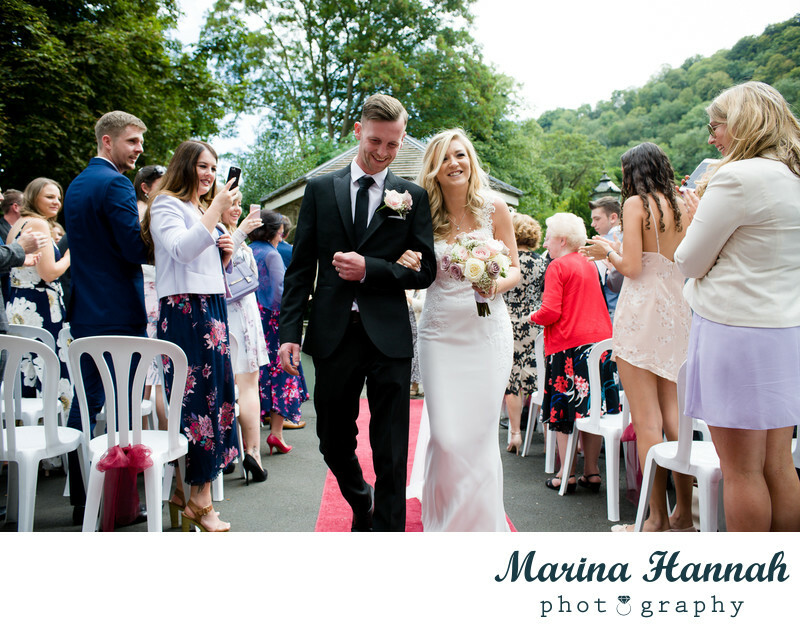 Keywords: Ironbridge Wedding (3), Ironbridge wedding photographer (9), Shropshire wedding photographer (30).